Boston Children’s Hospital is home to the world’s largest research enterprise based at a pediatric medical center, where its discoveries have benefited both children and adults since 1869. More than 1,100 scientists, including seven members of the National Academy of Sciences, 11 members of the Institute of Medicine and 10 members of the Howard Hughes Medical Institute comprise Boston Children’s research community. 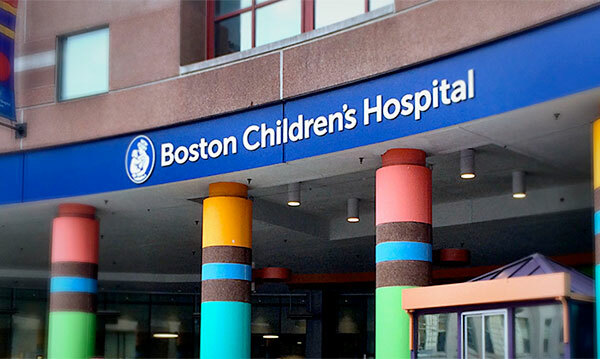 Founded as a 20-bed hospital for children, Boston Children’s today is a 397-bed comprehensive center for pediatric and adolescent health care. Boston Children’s is also the pediatric teaching affiliate of Harvard Medical School.